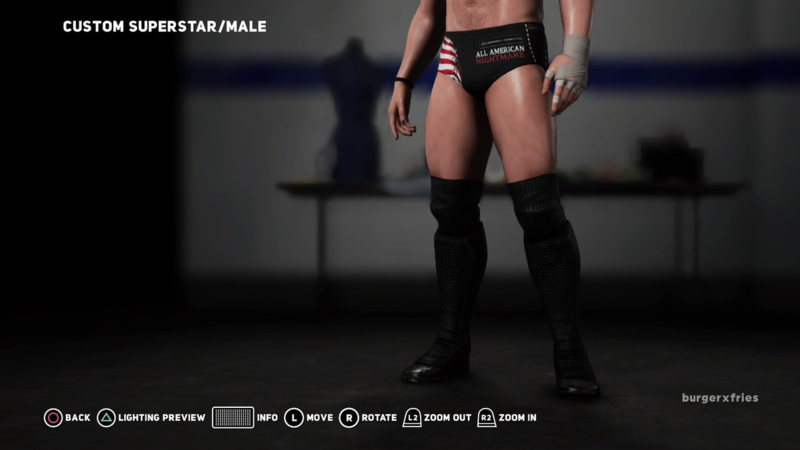 Name: "The All American Nightmare" Ian Hathaway. Edited by ONAM Starr, 13 January 2018 - 02:39 PM. Edited by ONAM Starr, 07 January 2018 - 11:13 AM. Just realized. Kinda looks like Matt Sydal. Awesome work man, when are you uploading? 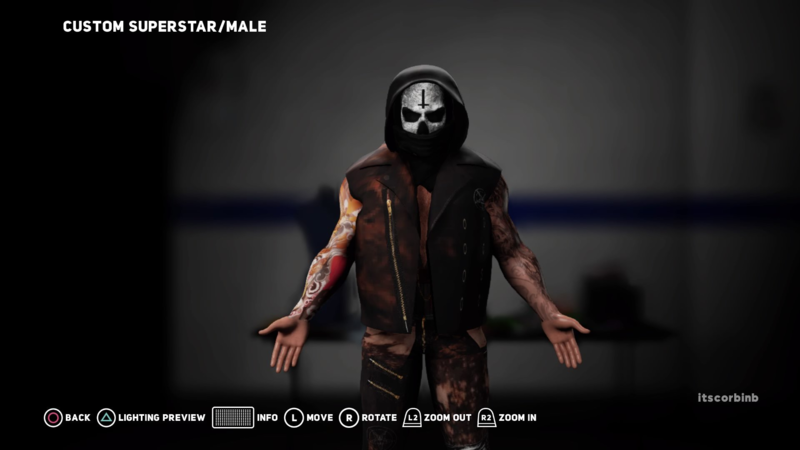 These guys are going in my universe..
Well I did use his face for him. I do efeds and I use Matt Sydal as the pic base so I felt it was fitting lol. Damn. Spot on.  cant wait for the upload. I like her alot. how did you do her sleeve ? What was the size ? 252 or 512 ? Edited by Rekka_No_Ryo, 23 October 2017 - 05:24 AM. It's actually a group logo. Really digging Starr. When I see amazing caws like this. It makes me.go back. And then improve. 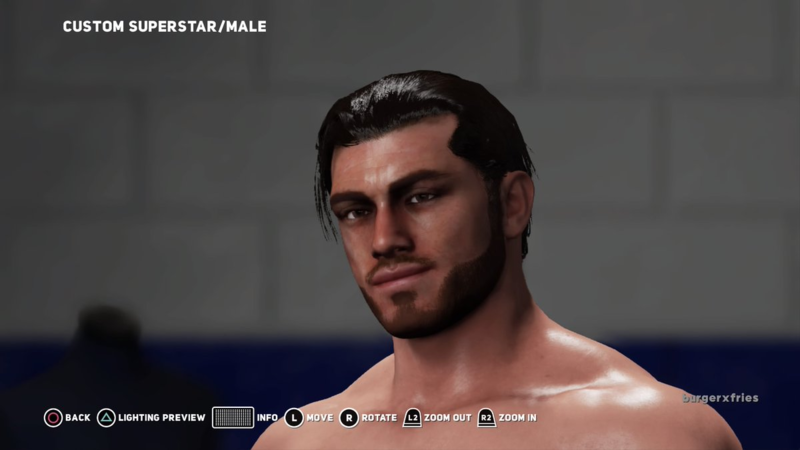 Really.really good looking Caw their. I will have to try that out with the group logo. I like Izzy. A hockey chick - very cool. Reminds me of Ruby Riot visually - but is unique enough not to be a straight copy. CM Punk influence in there too? 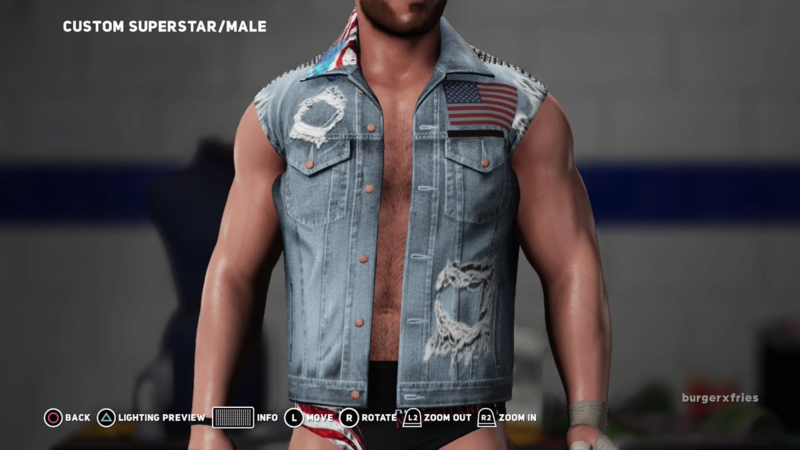 Detail on the attire is great as well. Edited by MikeM, 23 October 2017 - 04:55 PM. Izzy and Starr have been uploaded. My PSN is itscorbinb so if you wanna search that. You can also search for them by name. 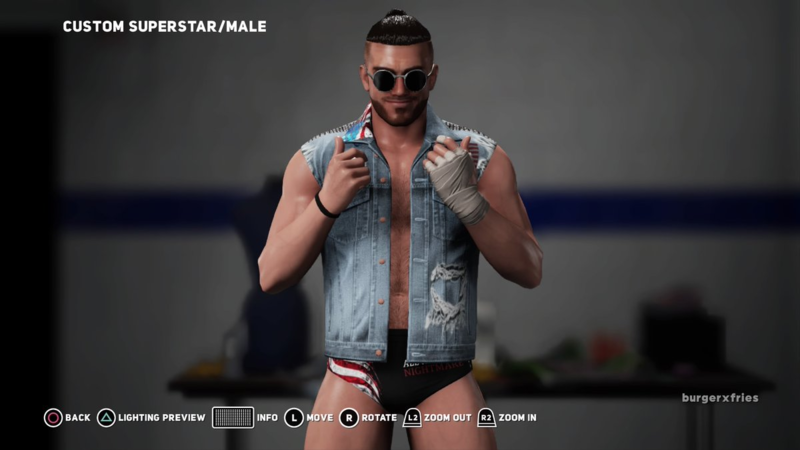 Also here's a preview of my next guy going on CC. Edited by ONAM Starr, 07 January 2018 - 11:15 AM. So all of the full sleeves are group tattoos ? Yep! Well except for that bird. I took that out and put it on the chest. How do you do a group tattoo logo ?